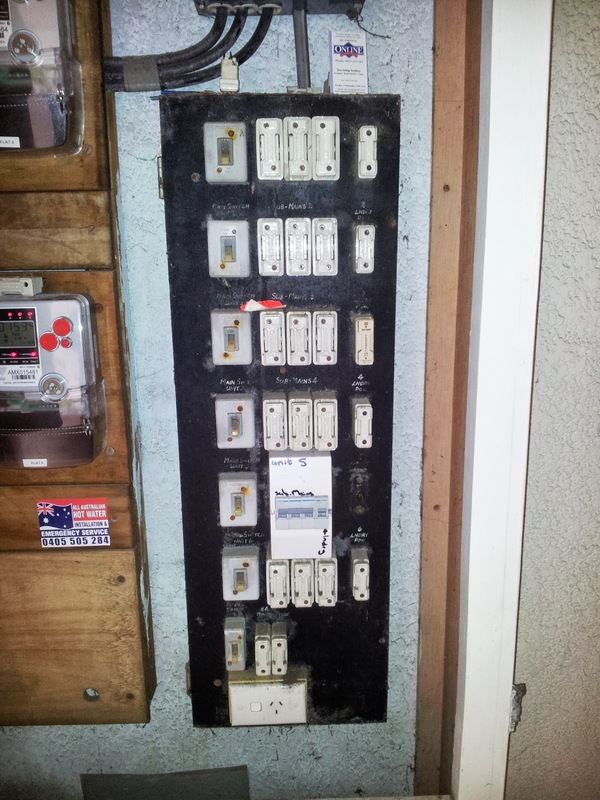 [ENGLISH] Still no hot water here… electrician will be coming tomorrow to try to check it. 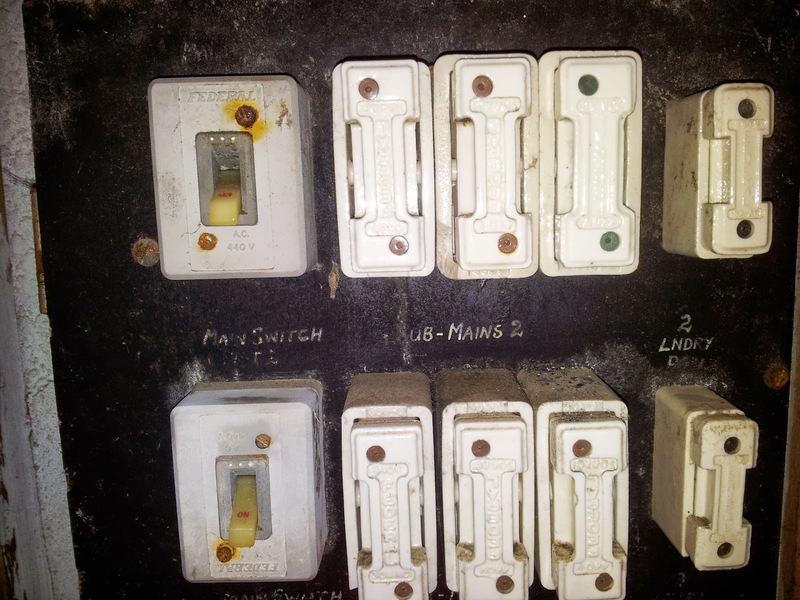 The main switch board is definitely a scary place with ceramic fuses… we are not touching them! It also stopped raining today and I could recover the clothes from the line; the sheets were miraculously dry! Today I was requested to write a small contribution about what being a women in science means on a daily basis, I sent them information on a few of the comments that I have had to deal with over the last few years. I am sharing one with you. When a male colleague wishes to compliment me, they say things such as: “Don’t worry about her, she is one of us, one of the boys!”. Well, not really! I am a woman and pretty happy to be one, why cannot they accept that I am fine and “one of them” but still a woman?! I don’t want to be a man! Needless to say that not once, one of my male colleagues has been praised by calling him a woman! [ESPAÑOL] Aún no tenemos agua caliente… mañana viene el electricista, a ver qué dice. El cuadro eléctrico principal mete miedo con fusibles de cerámica… hemos decidido no tocarlos! Hoy también ha parado de llover y he podido rescatar la ropa del tendal; han secado hasta las sábanas! Hoy me pidieron que escribiese una pequeña contribución sobre lo que conlleva ser una mujer científica, les envié unos párrafos sobre algunos de los comentarios que me he tenido que tragar en los últimos anos. Voy a compartir uno aquí hoy. Cuando uno de mis colegas masculinos quiere hablar bien de mí, muchas veces acaba diciendo cosas como: “No te preocupes por ella, es uno de nosotros! Un hombre más!”… bueno, la verdad es que NO! Soy una mujer y estoy muy contenta de serlo; por qué no pueden aceptar que yo pueda ser una de ellos sin dejar de ser una mujer?! Yo no quiero ser hombre! Por supuesto que nunca ha sido necesario llamarle mujer a ninguno de mis colegas masculinos para echarle un piropo.